Delivery of shipments, after the receipt of payment by the recipient of the amount indicated on the sender's TD, which is then credited to the sender itself. In compliance with Article 49 of the d.Legge 231/2007, the payment with cash can not exceed the sum of € 999.99. The sender is informed promptly that shipped goods can not be delivered for a reason and must give instructions on how to proceed. 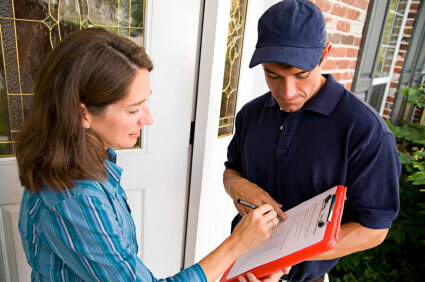 The sender can request delivery to the floor or basement by the carrier. 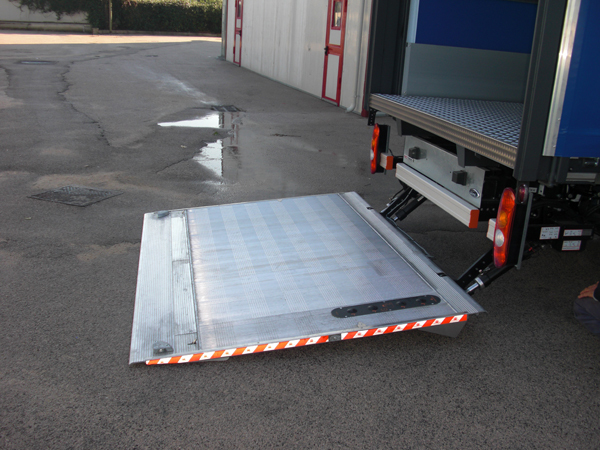 The sender can request delivery using vehicles equipped with hydraulic side in order to facilitate loading and / or unloading at the receiver. 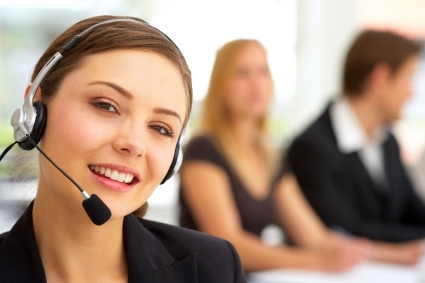 The service provides for delivery of the goods by telephone or through the portal (if any) in full compliance with the terms. 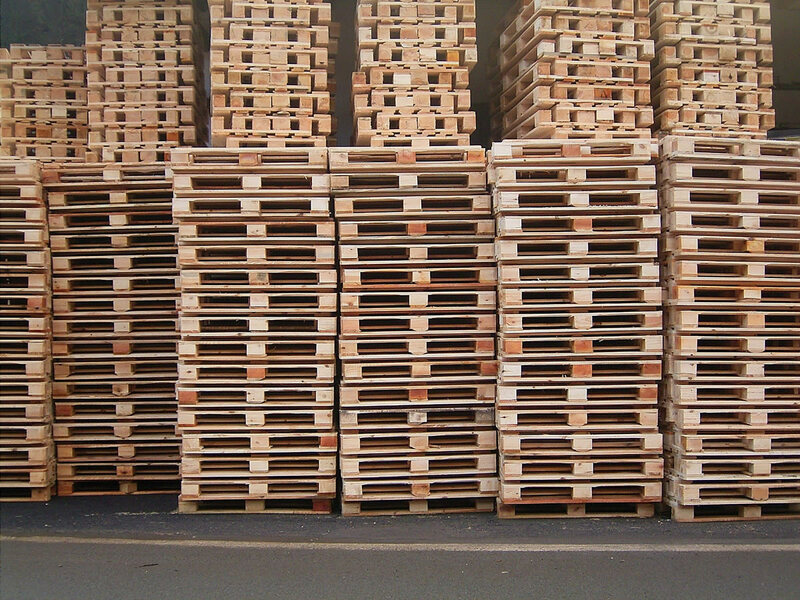 The service provides the ability to request palletizing tailored according to the needs of the recipients. The service provides the ability to request the carrier to warn the recipient by phone about the date or the imminence of delivery. The service provides the possibility to require to the carrier a receipt signed by the recipient of transport documents. 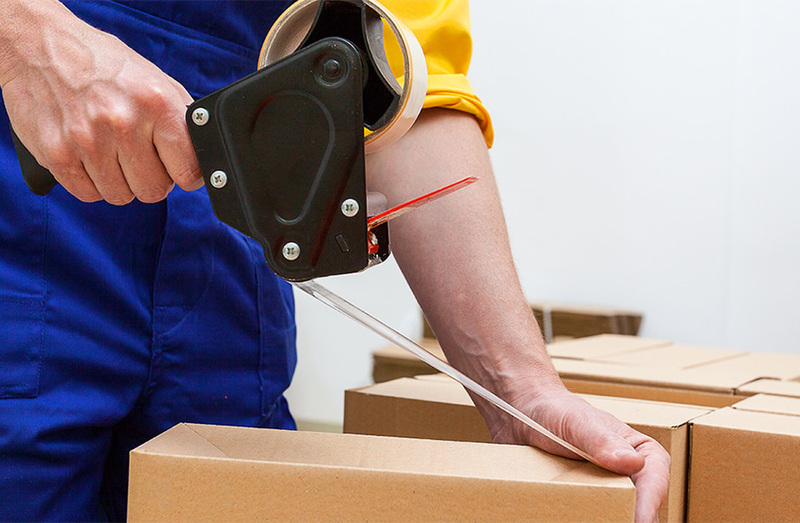 The service provides the possibility to require the carrier to withdraw and return the pallets (only EPAL) once the delivery has been done to the recipient. cover "All Risks" on the value of the goods is possible with the contribution of a "mandate to ensure"; in such cases the ceiling is € 300,000 per truck.